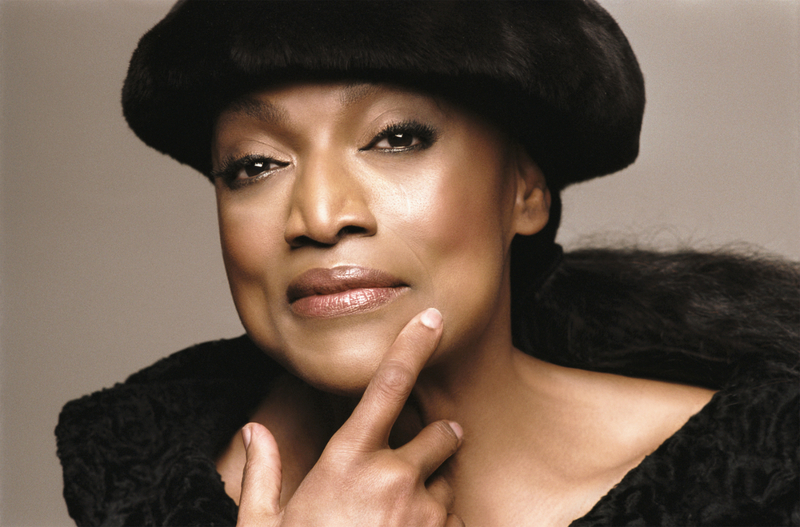 Through a series of events beginning Feb. 11, 2019, Toronto will be celebrating the life, art and work of Jessye Norman. The legendary American opera star is the winner of the twelfth Glenn Gould Prize. The prize is awarded to an individual who has made a unique and significant contribution to society through their art. In addition to her storied career in opera, both live and recorded, Norman is also a committed humanitarian and civil rights activist. 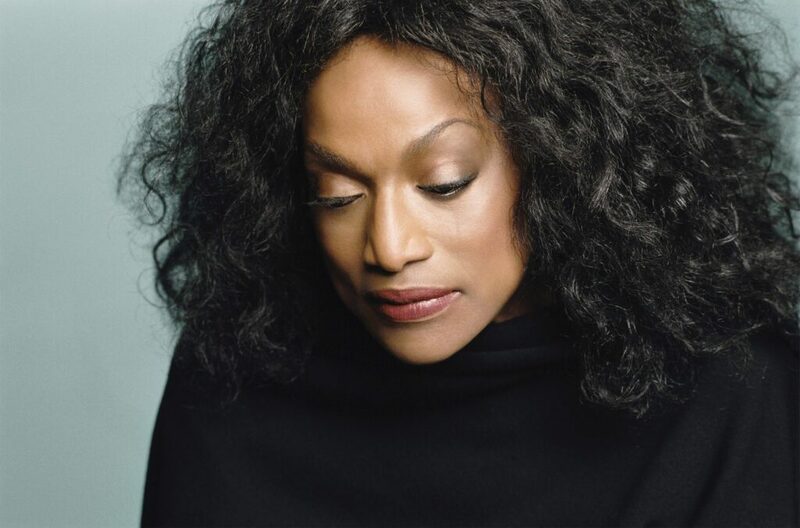 Partnering with the Toronto International Film Festival from Feb. 11-13, there will be a special tribute screening called ‘Divine: A Jessye Norman Tribute’. This will include three screenings and a candid, live conversation with Norman herself, interviewed by Canadian Opera Company General Director, Alexander Neef. The discussion will focus on her career, her experiences in film and the translation of the operatic art form into the medium of cinema. Then, on Feb. 15, Norman will draw on her vast performance experience when she conducts a 3-hour public master class for students from the University of Toronto’s Faculty of Music. On Feb. 16, a full day symposium entitled Black Opera—Uncovering Music History will take place at the Toronto Reference Library. Attendees will be able to explore the heroic struggles that pioneering artists of African origin have gone through in order to enter the operatic world. Fighting through acceptance and recognition, the day will acknowledge their difficult paths along with their triumphs and accomplishments. Norman has been helping students since 2003, when she established the Jessye Norman School of the Arts in her hometown of Augusta, Georgia. Since her 1969 operatic debut, Norman has gained wide acclaim for her performances in opera, recital and with orchestras around the world. She has made over 75 recordings of an eclectic repertoire. Resisting definition, she has sung soprano, mezzo-soprano and alto repertoire throughout her career. Her many awards and honours include five Grammys, including the Grammy Lifetime Achievement Award for Classical Music, and more than 30 honourary doctorates. Known around the world, Norman has sung at two Presidential Inaugurations, President Jimmy Carter’s Nobel Peace Prize Ceremony, Queen Elizabeth’s 60th birthday concert, as well as the 70th birthday concert to free Nelson Mandela. The celebratory events end with a ‘Glenn Gould Prize Celebrates Jessye Norman‘ concert on Feb. 20 at Toronto’s Four Seasons Centre for the Performing Arts. Featured performers include the Canadian Opera Company Orchestra, sopranos Nina Stemme, Pumeza Matshikiza, and Sondra Radvanovsky; mezzo-sopranos Susan Platts and Wallis Giunta, tenor Rodrick Dixon and many more.